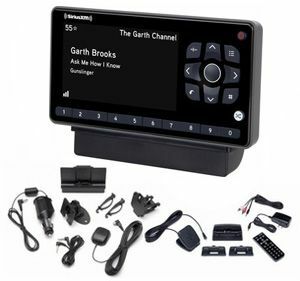 This radio features a large 3.2" high-resolution display that is easy to view. Store up to 10 of your favorite channels and view what’s playing on those channels in split screen mode. Create your own music channel from selected channels with TuneMix.